If anyone decides to go to an island for a holiday, Europe is the best choice because the options for Best Islands are really wider than any other continent in the world. Take, for example, the Greek Islands; it comprises of a whopping 6000 best islands. You require a lifetime of holidays to visit all those 6000 islands. Of course, only 227 Greek islands are inhabited but who prevents you from stepping on an uninhabited island? To travel to all the Greek Islands, you need to cover a vast 7500 km. The next name comes to my mind is Croatia. It has 1000 islands but only a meager 15 of them are inhabited. Look at Finland. 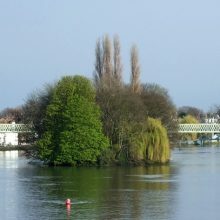 Though it has 1,80,000 islands, only about 780+ islands are inhabited. Out of the 180 thousand islands, nearly 100k islands are lake islands. The British Isles lists more than 6800 best islands including Ireland. My favorite country Norway has more than 50,000 islands and islets, some of them are too remote from the mainland. You have to go beyond the Arctic Circle to access many of the islands. For example, Bouvet Island is said to be the last island on The Earth’s Northern border. I read only by birds and seals there. Finally, Sweden which is aptly called the Islands capital of the world because it has more than 2,60, 000 islands in its borders. A little less than 1000 best islands and islets are inhabited. With such a great number of islands in Europe, it is extremely difficult to narrow down to just 6 best islands that are on the must-see list. Somehow I have made out the list of the 6 best islands in Europe to spend your vacation based on popularity, staying options, fine dining, and number attractions in them. The list of the 6 best islands in Europe starts here. First, let me take to you the Islands in Italy. Italian Islands are mostly sunny and the life in them is plain relaxed and idyllic. The houses are creatively painted and the food is never tastier than any other islands in Europe. 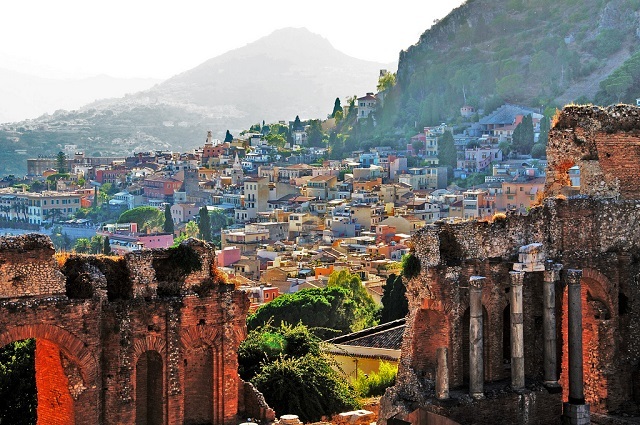 Sicily is the top favorite of many Europeans and Americans. It is also where the most active volcano in the world, the “Mount Etna” is located. Sicily is the Mediterranean Sea’s largest island and also the most beautiful of all the islands in Europe. The beauty of Sicily’s landscape is beyond expression in words. The mountains overlooking the beaches on three seas (the Mediterranean Sea on the west and south, by the Ionian Sea on the east, and by the Tyrrhenian Sea on the north) that surround Sicily are too good for a relaxed vacation. Two major towns namely Palermo and Catania attract huge crowds throughout the year. In addition, the Sicilian cuisine is one of the most liked cuisines in the world for its distinguished aromas and flavors. Capri is another beautiful European island located in Italy. It is located in the Bay of Naples and is the most preferred island getaway for Europe’s wealthiest people. 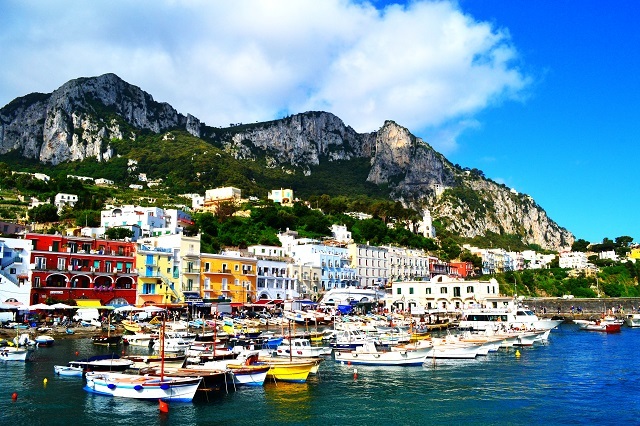 The buildings of the Capri island are scattered on the Solaro mountain that is abutting the Tyrrhenian Sea. If you decide to spend some time in Capri’s Blue Grotto (sea cave), you would end up spending a minimum of 5 hours gazing at the beauty all around. 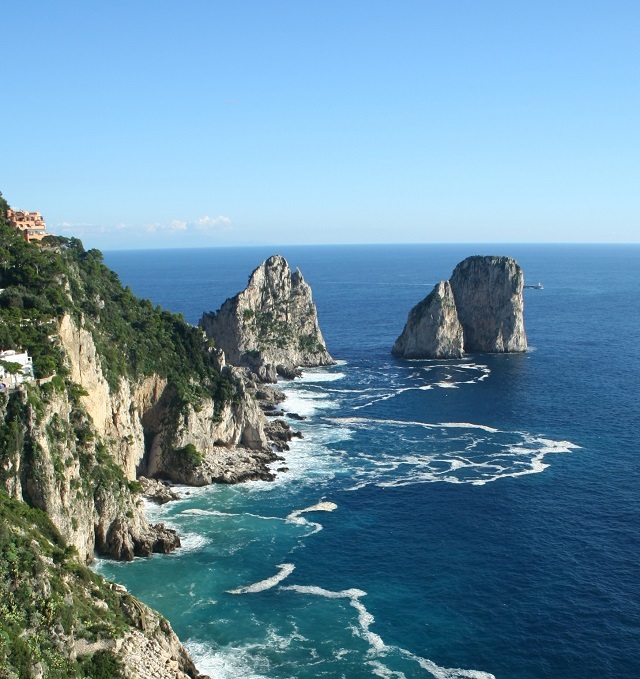 Another major tourist attraction in Capri is Faraglioni, the naturally formed rock in the middle of the sea. Oddly, you find pine trees on Menorca Island because pine trees are invariably found on high mountains with a cooler climate. 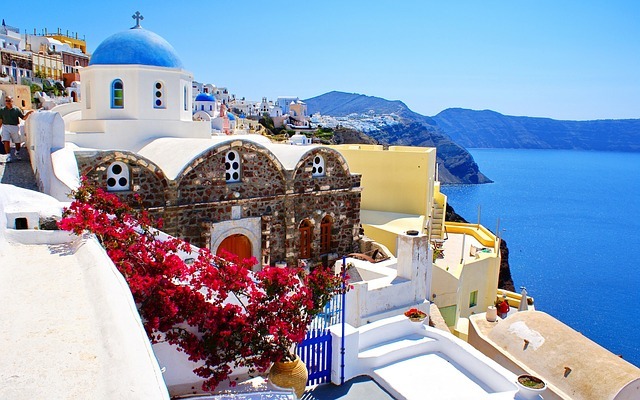 Santorini island in Greece is my next recommendation in the list of the 6 best islands in Europe. Its beauty is inexplicable. 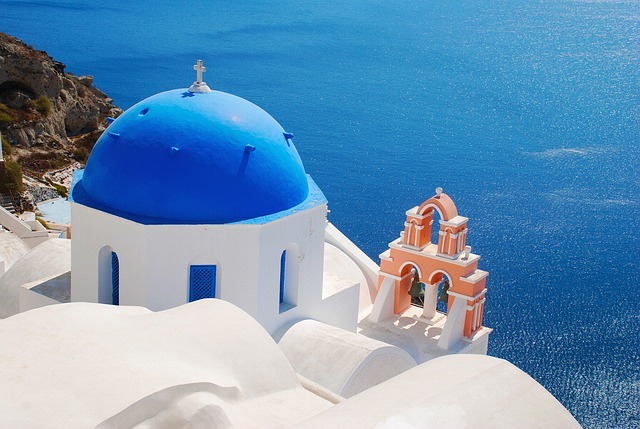 Santorini island is located in the Aegean Sea. Cruise ships flock to this island at the dusk to watch the spectacular sunset over the horizon. After enjoying the natural phenomena, they venture into the town to eat the most-talked-about Greek Eggplant and feta cheese, the two local foods that you must try. 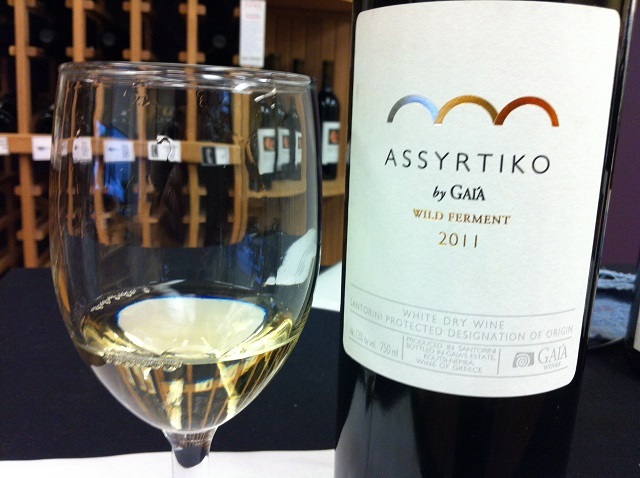 Oh yes, I should mention the ‘Assyrtiko’ a local white wine. While you are in Santorini, do not forget to visit the magnificent Caldera, the naturally formed magma chamber that is filled with rainwater to form a crater lake. OMG! Isn’t it simply breathtaking? 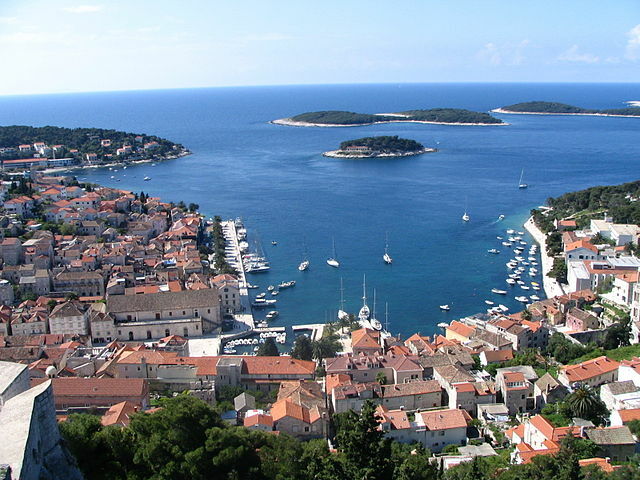 Hvar Island, Croatia is the fifth in my list of 10 best islands in Europe that is just superb as an island getaway for your vacation. This Croatian island is located on the Adriatic Sea. The most spectacular spot to be seen in Hvar Island is the lavender fields during April to July. If you are an island hopper, you can enjoy doing that on a boat and visit the nearby Pakleni Islands known for isolated beaches that guarantee privacy. The Hvar Island is a fertile land which is evident from the abundance of pine forests, olive groves, vineyards and fruit orchards. Azores, Portugal is actually an archipelago of islands in the North Atlantic Ocean, off the coast of Portugal. However, the mainland Portugal is too far away from the Azores. A whopping 1360 km separates the island the mainland. 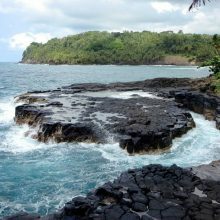 All the nine islands are volcanic in nature. 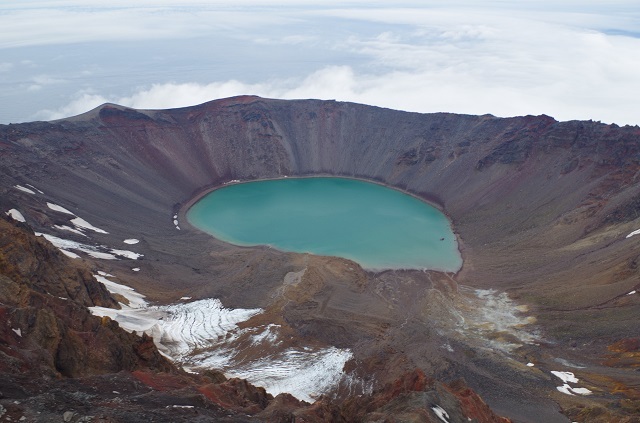 The island is littered with beautiful crater lakes. Looking at the image below, this European Island must be a gem of an island in Europe. 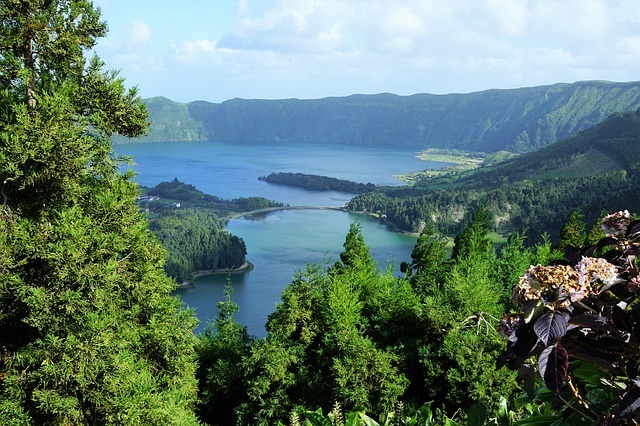 In addition to the nine islands, Azores comprises 10 islets too. Being a remote island of North Atlantic Ocean, the islands and islets of Azores are not big tourist attractors. 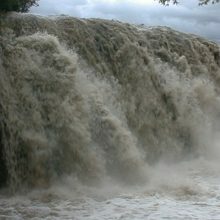 However, looking at the dramatic landscape, vast ocean bordered by tall mountains would surely beckon an island hopper. If given a chance to visit any one of the 6 European Best Islands, my first choice would be Sicily. What’s your choice, folks?